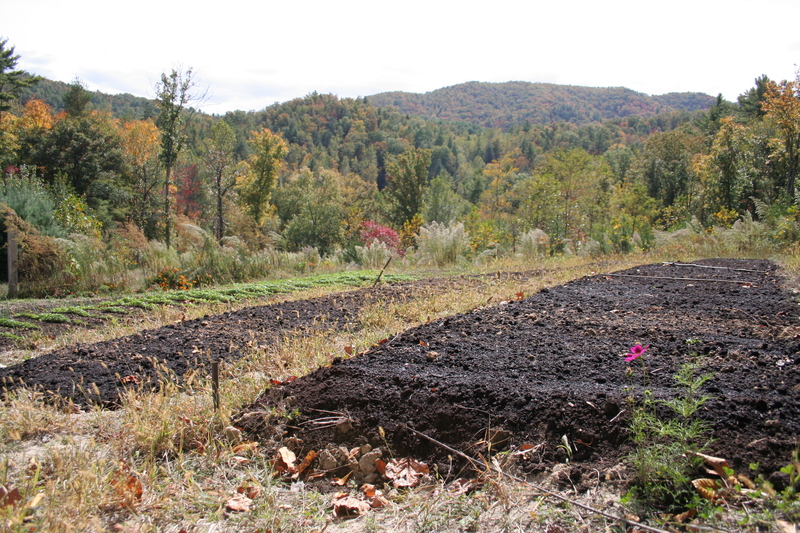 Ardfiled Farm sits on 15 acres of south facing land boarded on 2 sides by Pisgah National Forest. The 15 acres is mostly wooded, promoting biodiversity and giving protection from drifting pesticides. At Ardfield Farm, we use bio-intensive methods, organic compost teas and amendments. We practice companion planting and composting, and are working toward including biodynamic practices on land. We are committed to keeping the earth and our bodies healthy through organic practices.